Makoni Construction, General Building & General Engineering Contractor. Our management and employees are very well experience and have been in the field for over 8 years. Our ability to build and maintain a trusting relationship with our past customers and general contractors have earned us our recognition. Makoni Construction strives to achieve excellence through hard work, attention to details, safety first, honesty, dedication, caring and minimizing waste to protect our planet. Our Mission is to give our customers the best quality of work, affordable and flexibility, and the experience of a lifetime. Reduce the need to extract raw materials. Reduce the solid waste stream and salvage building materials for reuse. We network the old fashion way, by “Word of Mouth”. With the expertise of Makoni Construction management and our employees, our mission is accomplished at all times. Start your project Right and consider Makoni Construction to do the job RIGHT the FIRST TIME. Consider Deconstruction instead of the "demo guy" with the heavy equipment. The home owner will receive a Huge Tax Write Off: Because the building materials that we Salvaged from your project are donated. Tremendous reduce of disposal costs: 65% to 75% of the building materials are being salvaged for reuse. Deconstruction will help SOMEONE, SOMEWHERE, Reuse the Materials, giving them extended life in a new or remodeled home. 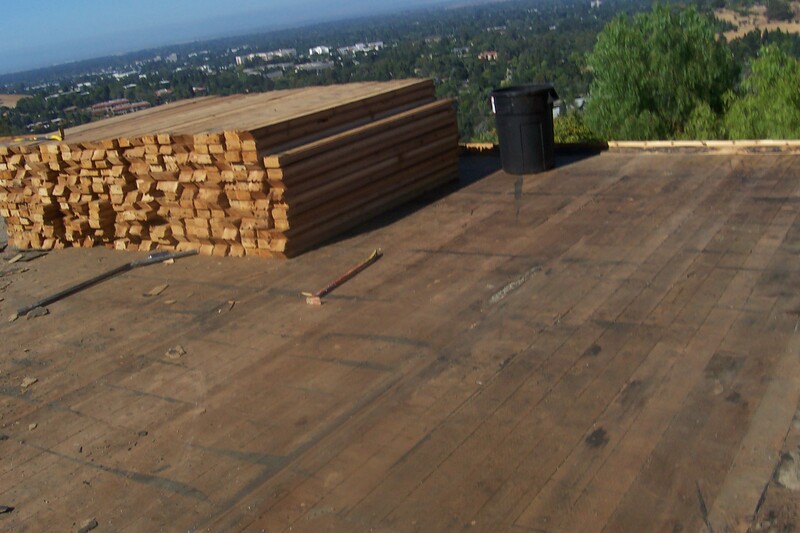 Makoni Construction is a Certified Deconstruction Contractor in California.